We received a numerous questions and requests to explain users how to prevent other people to connect on their device, or how to hide JioFi router and make it invisible for others, by signing on jiofi.local.html/index.htm or using an IP address 192.168.1.1. 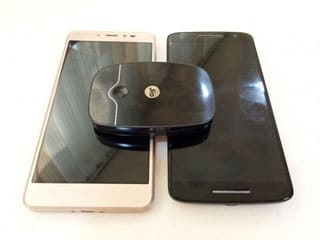 Not a while ago, Reliance Digital produces its LYF section which provides 4G high speed internet compatible to VoLTE smartphones. That means that there are so many JioFi users, literally everyone with smartphone can connect to your WiFi network, unless you do something to prevent it. Since the functionality is wide-ranged, signal is strong and stable, you must create your own safe and unique username and password to limit number of connections. But for some people with advanced skills that is not representing an obstacle. So, all you need to do is hide your network and make it visible just for preferred devices only. 2.1 How to hide your Jiofi router device to others ? A lot of smartphone users are at all times connected with JioFi devices. You will hear from many users that someone is hacking their WiFi hotspot router. Therefore, we feel that we need to give you some tips on how to make your WiFi network secure and hide it from everyone who wants to connect to it without your permission. 1 – At first, connect your JioFi 3 MiFi hotspot with your personal computer or laptop. 2 – Then open any internet browser on your pc or laptop, ‘Google Chrome’ is recommended, but you are free to use other browsers. 3 – In the address box type in one of following links (http://jiofi.local.html/index.htm, or http://jiofi.local.html) and press enter. 4 – The next step is entering username and password to login. You need to use ‘administrator’ for both, make sure that you enter only small caps, that is very important. 5 –After you log in, go to ‘Settings’ and then on ‘Network’. You will notice there an option of ‘Mac address Filter’. By default, that option is disabled, you can change it in Enable mode. In order to stop people from hacking your network and be safe, you can make your network name invisible to the others. Unfortunately that is not a solution if you don’t want to block it for everyone, and you still need your JioFi network to be visible and open for some particular users and their devices. 1 – Before you do anything, you are supposed to complete all the steps mentioned above, and after you finish them all, then come back to this process which can start only when you Enable MAC address filter. You will see an option of MAC address filter mode. 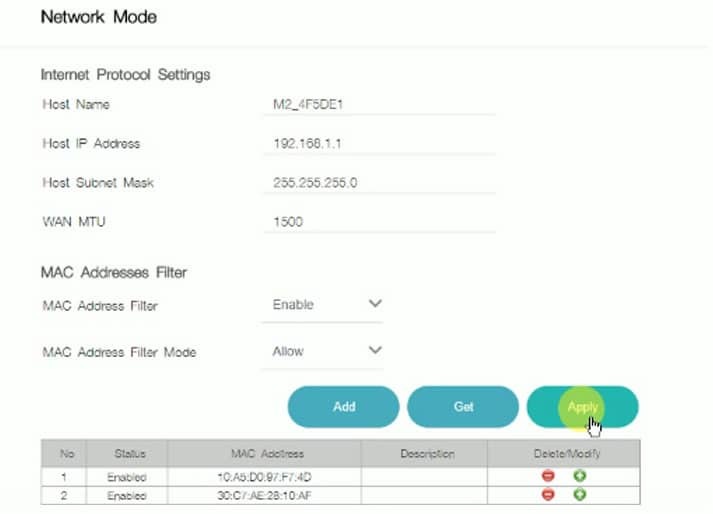 2 – Allow MAC address filter mode. 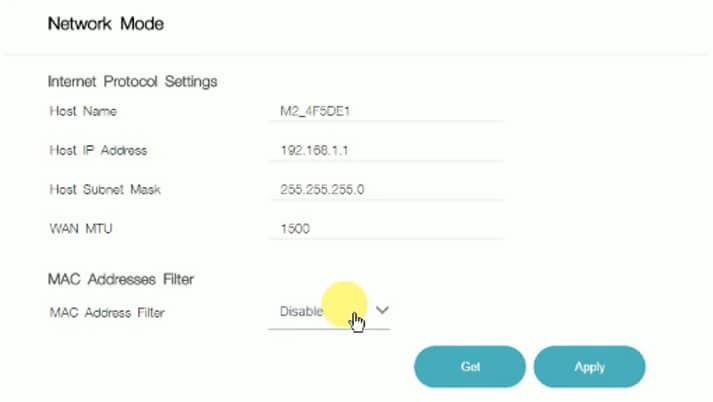 3 – After that, click on ‘Add’ option (It is added to your Preferred devices list) and you will have a possibility to choose all the MAC addresses (devices) which you want connected to your JioFi device. 4 – By clicking on ‘Apply’ you will confirm your settings. Your Preferred Settings will be updated immediately and you can share your network with anyone you want and block every person and device if you have any reason for that. How to hide your Jiofi router device to others ?